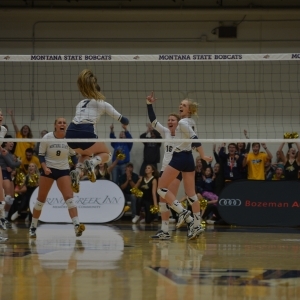 The Cats take on the Griz in their annual Brawl of the Wild rivalry match! Free "CATS" stickers will be distributed to all fans in attendance while supplies last. Tickets for current MSU students are always free with the presentation of their CatCard at the door on a first come, first serve basis. 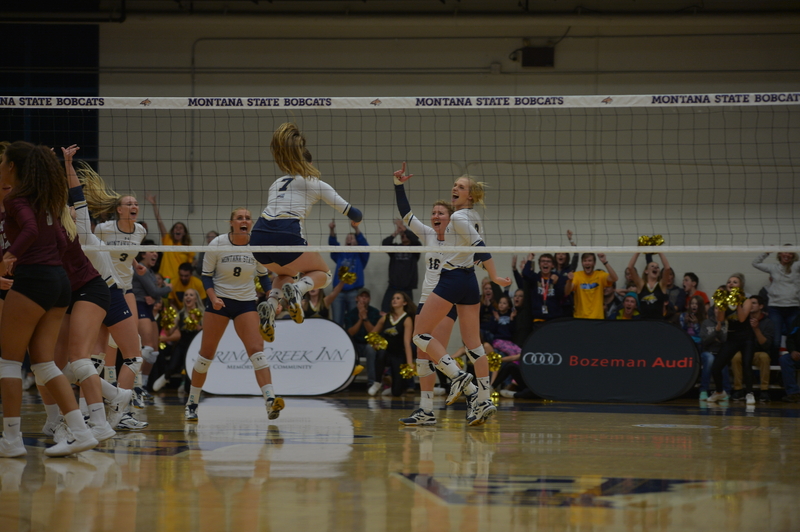 Ticket to the match are available here, by calling 406-994-CATS, and by visiting the Bobcat Ticket Office in the Brick Breeden Fieldhouse.